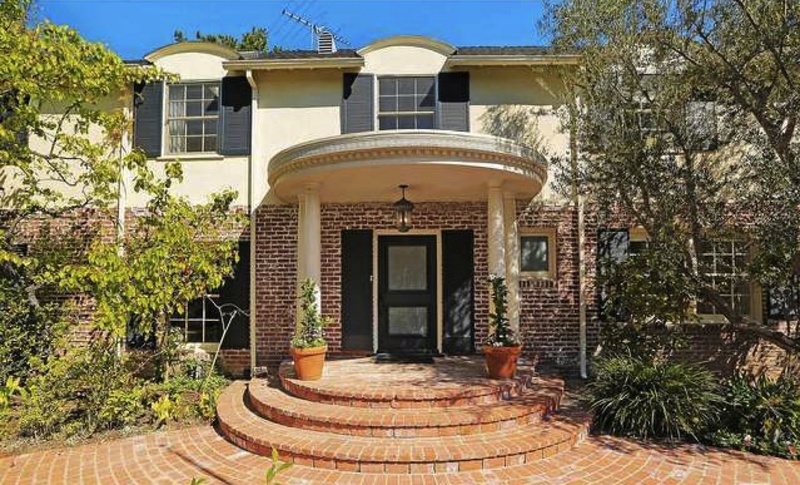 Located on a premier Little Holmby street, this bright Traditional estate combines all the original charm and detail work of a classic Westwood home with sleek modern updates. Set up from the street on a substantial lot, this gracious home features: classic detail work of crown moldings, wainscoting and hardwood floors ; two-story entry with sweeping staircase; step down formal living room with fireplace; cozy wood paneled den with fireplace, wet bar and temperature controlled wine room; large formal dining room; gourmet center island kitchen with Wolf range, butler's pantry and granite counter tops; sun filled breakfast room and loggia; three upstairs family bedroom suites including grand master with three closets, office and sumptuous marble bath; and expansive grounds including brick walk entry, multiple patios/play areas, sparkling black bottom pool/spa and putting green. Updated systems along with a multi-camera security alarm make this a move-in ready home.